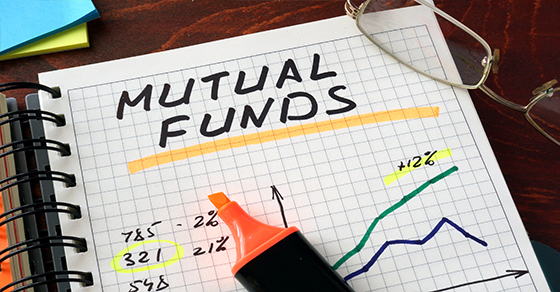 As we approach the end of 2018, it’s a good idea to review the mutual fund holdings in your taxable accounts and take steps to avoid potential tax traps. For example, near year end, funds typically distribute net realized capital gains to investors. These gains will be taxable to you regardless of whether received in cash or reinvested in the fund. So, for each fund, find out the size of distributions and the breakdown of long-term vs. short-term gains. If the tax impact will be significant, consider strategies to offset the gain. Contact us to learn more. < Previous Does prepaying property taxes make sense anymore?